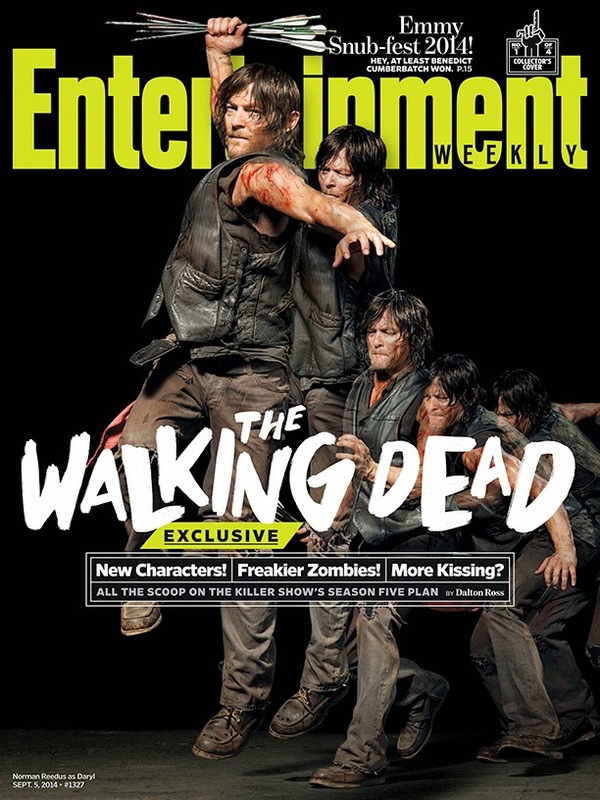 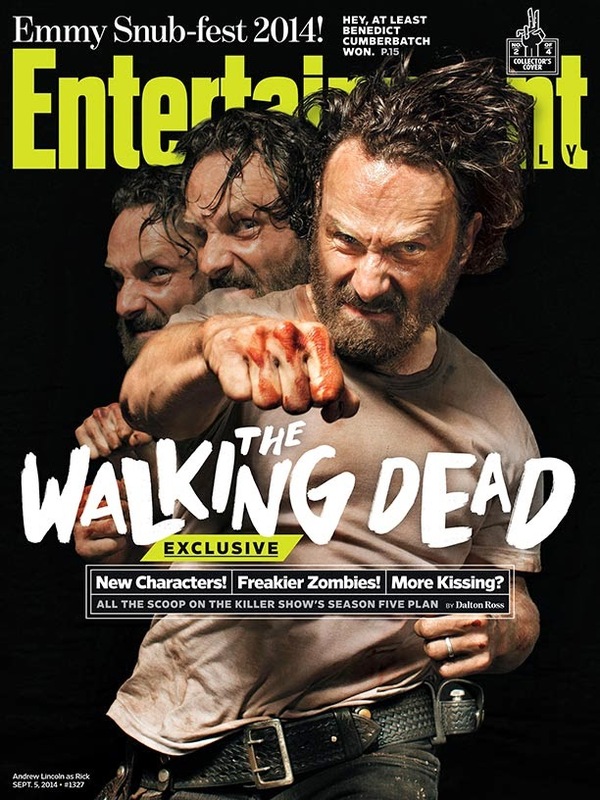 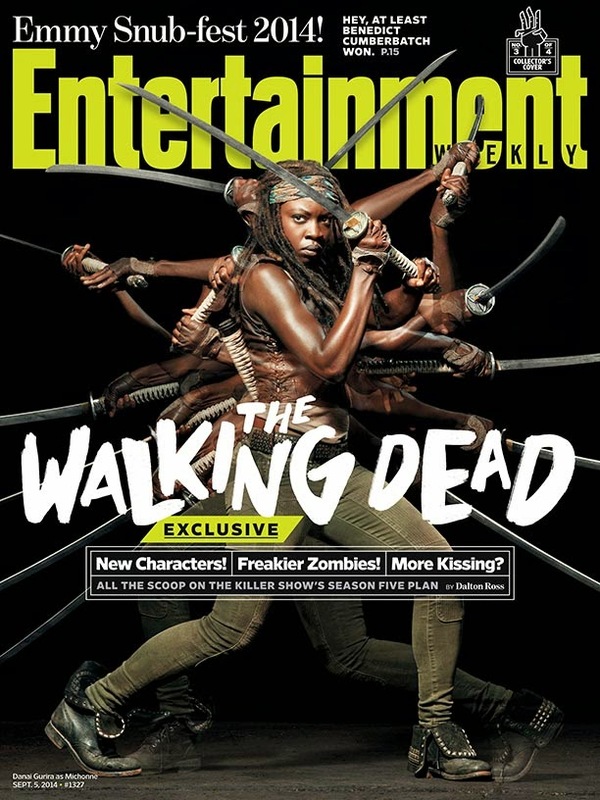 Entertainment Weekly has done it again with some very cool new covers for The Walking Dead as we await the 5th season of the show on October 12th. 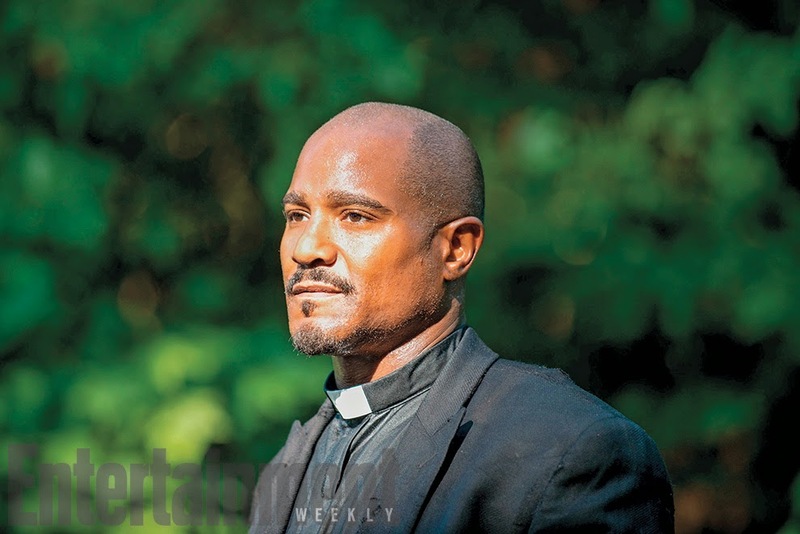 Along with the new covers, we also have our first look at the character of Father Gabriel Stokes who is played by actor Seth Gilliam. 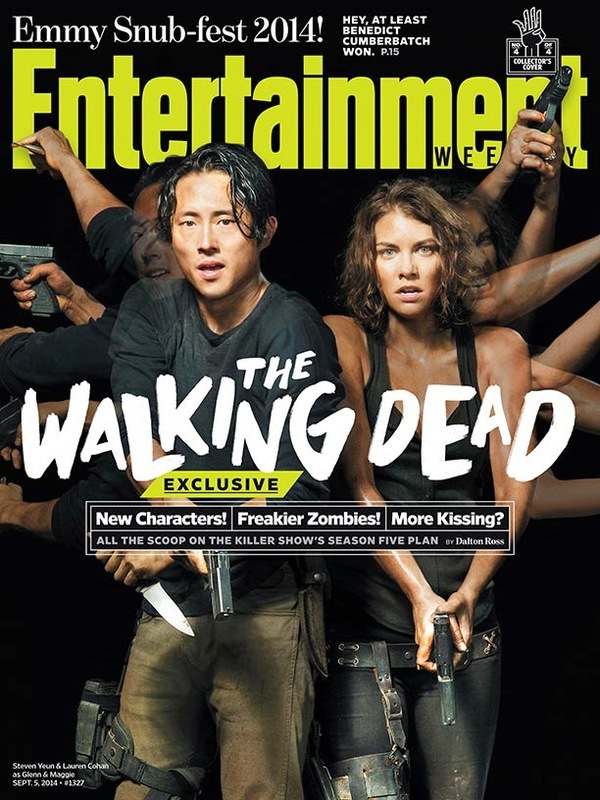 The Walking Dead returns October 12th on AMC.